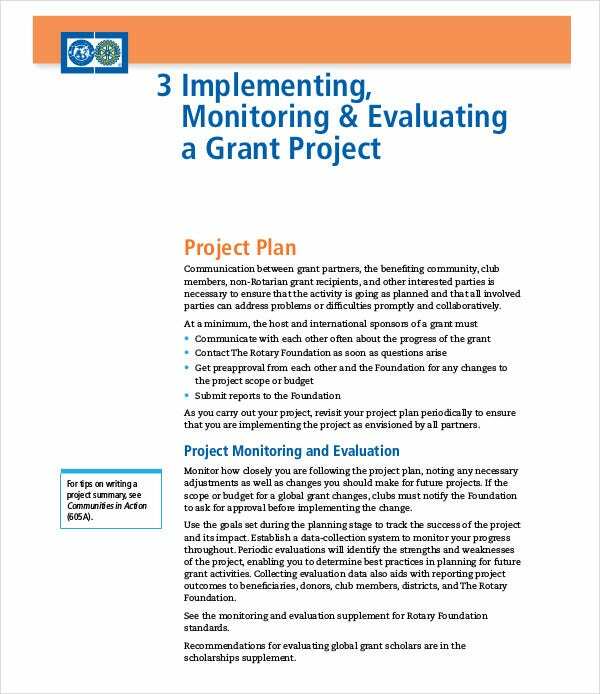 When planning a Grant project plan, there are a number of things to consider. 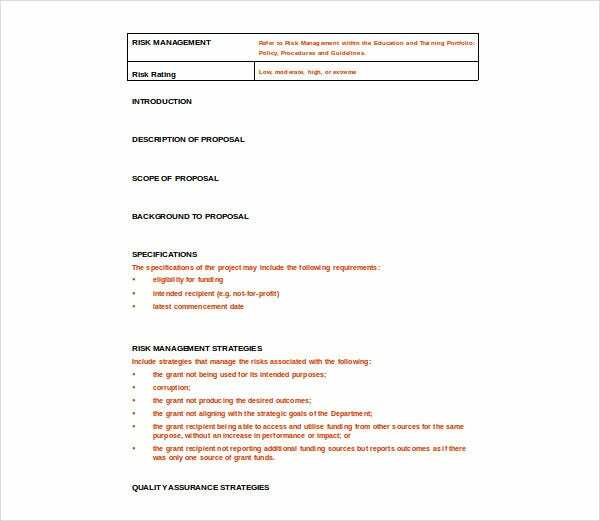 After all, you want to make the best project plan. Why not make an informed decision? Here are some things to consider. 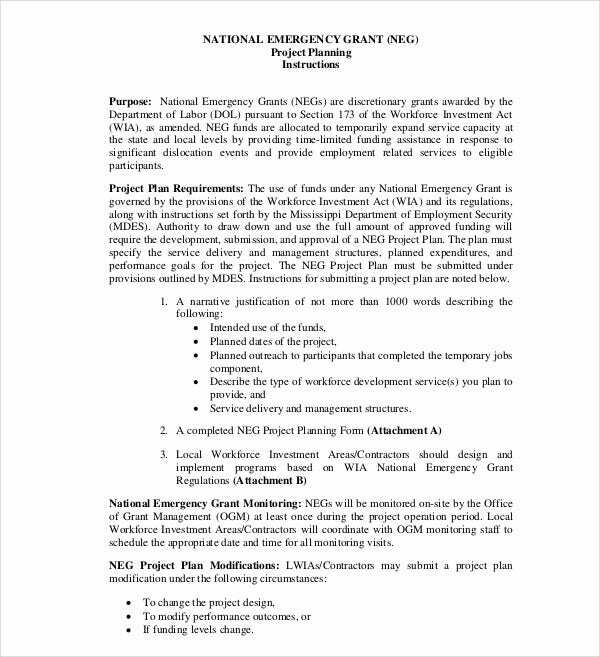 What is the definition of a project grant? Why is it essential? Well, think of it as a business project plan. 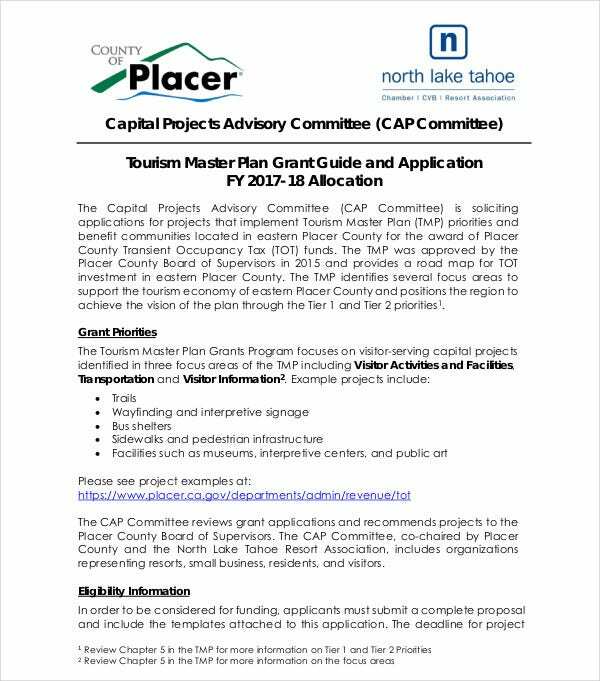 A project grant is a capital which enables you to turn your project into a reality. It is important to attract investors. 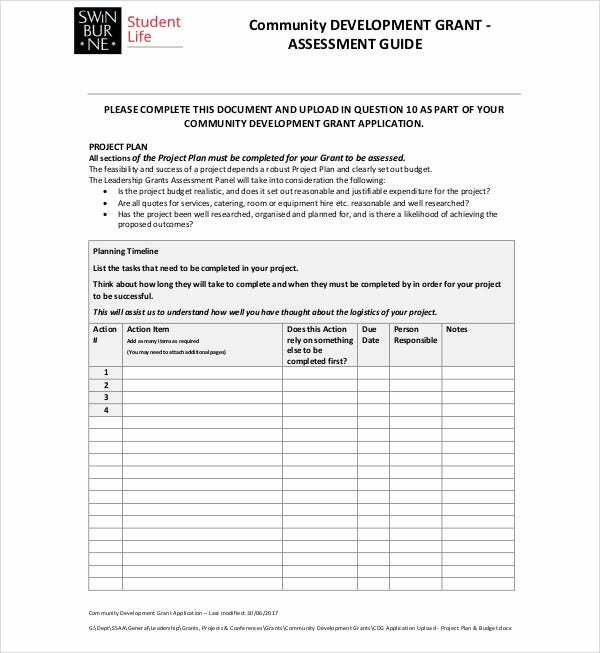 We’re sure you are wondering how to write a grant proposal for an individual project. 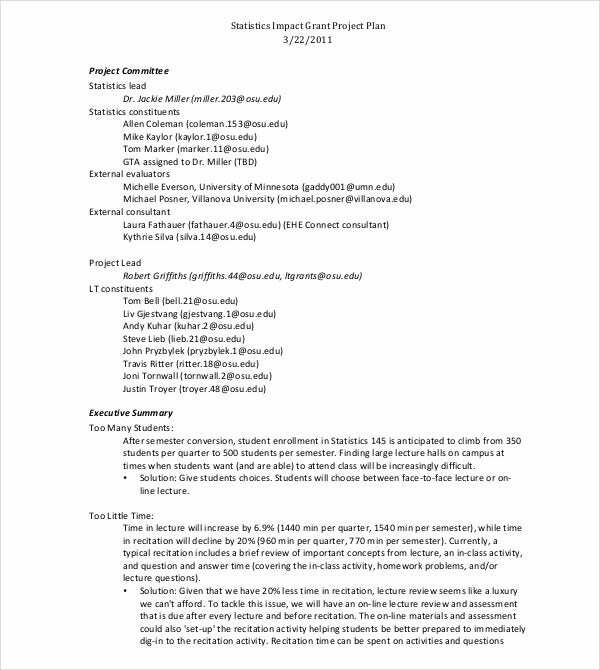 A lot of it bases on your research project plan. It contains the heavy terms that are tools of your trade. It is your job as the lead researcher to take those terms and ‘dumb them down’, as it were. You will need to make your intent easy to digest for those who have good intent but may not comprehend the terminology which your education has afforded. Make it simple so that others can enjoy your enthusiasm. 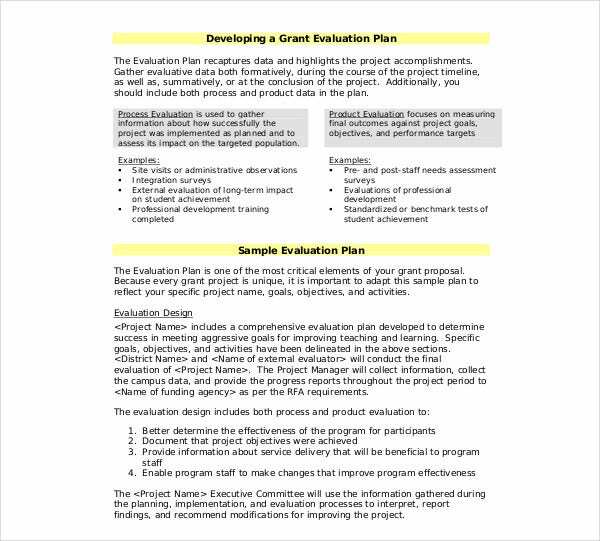 What follows is making a sample grant application project plan and a timeline. You will want to include a project communication plan, as other members will be involved and one cannot decide who the investors will interface with(other than limiting the people involved, but this may limit the investments you can get if another member of the team gets along better with investors. Something to consider). From here it is a process of temptation, basically explaining why your research is important and getting the investors to share your vision. It’s not science-science- but people science. Share your dream in words that anyone can understand. 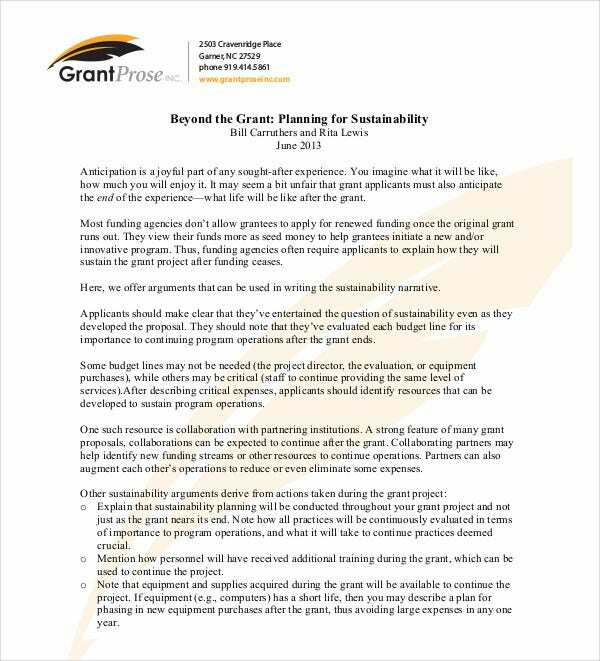 We should follow with tips from writing a grant project plan and some grant application writing examples. Some of the media here will give you an idea but for the most part you will need a project management plan. 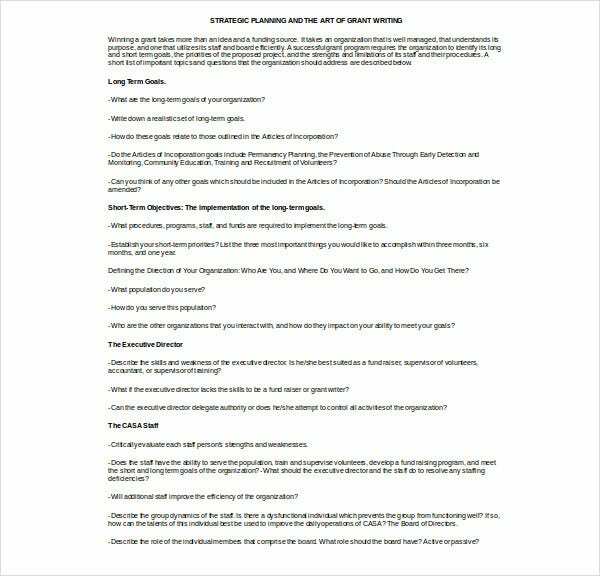 Outline your steps that support your research and get in the habit of outlining a ‘laymans terms version’. As tedious as it is, this can help when you must lure investors in at a later time to expand your research so that it may develop and garner the attention it deserves. Doing this now can save you some headache later, so it is best to make use of some of that additional time that comes when waiting to doublecheck the efficacy of particular research. 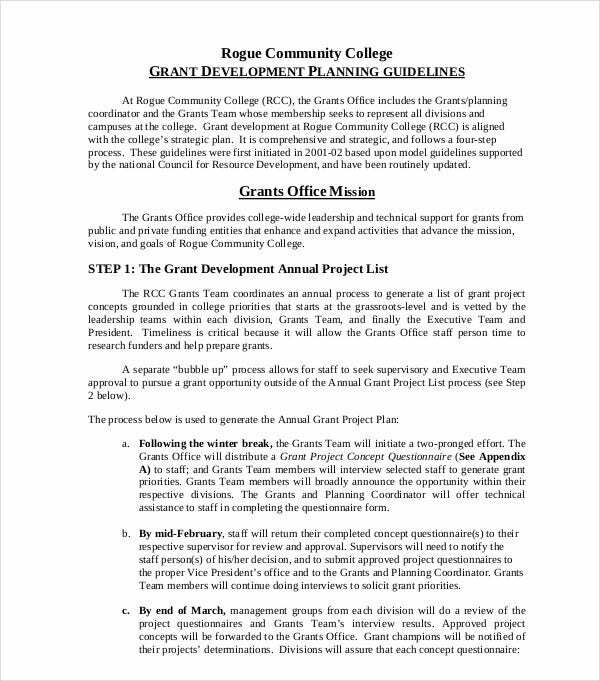 What are the benefits of a grant writing project plan? 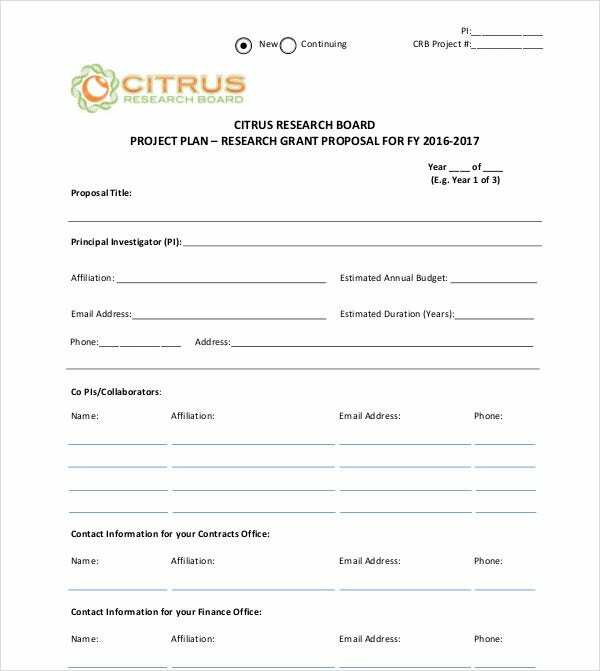 Aside from sharpening your skills on sample project planning, writing a grant plan can assist you in planning for the future. There will be times when your finances will be far preceded by your intellect. You need to understand that it will be required at times to seek outside help in order to draw some critical research solutions. While inconvenient, this is a skill which you will need to learn. It is a social skill of sorts, as well as a writing discipline, which can help to ensure that your important research doesn’t get ignored. You’ve worked this hard already, why not take the final steps and prove to the masses what you have already almost proved to those in your field? Happy writing, friend!